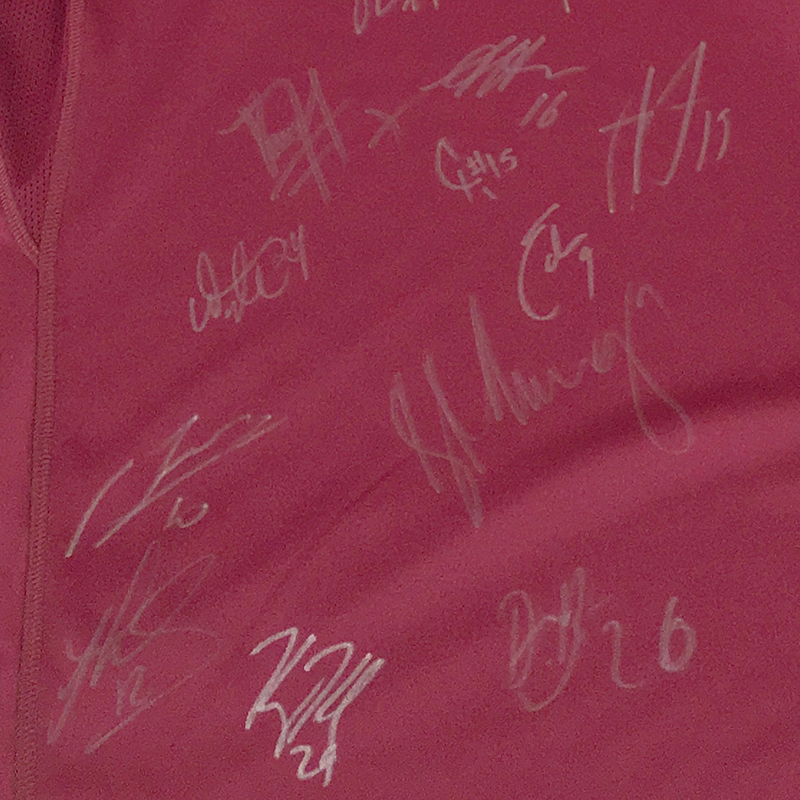 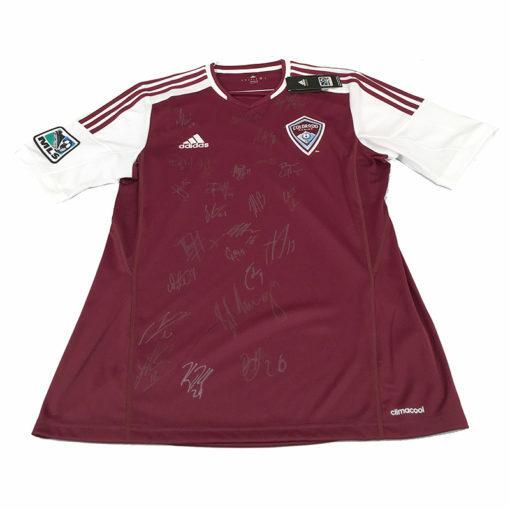 Authentic 2014 Colorado Rapids MLS Team Signed Jersey. 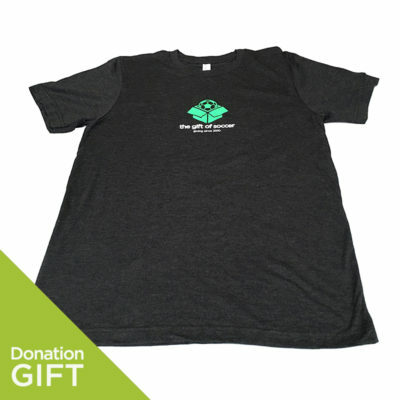 Size XL. CO Rapids 2014 Roster: Clint Irwin, Nick LaBrocca, Drew Moor, Marc Burch, Thomas Piermayr, José Mari, Vicente Sánchez, Dillon Powers, Edson Buddle, Gabriel Torres, Brian Mullan, John Berner, Kamani Hill, Chris Klute, John Neeskens, Dillon Serna (HGP), Charles Eloundou, Grant Van De Casteele, Marvell Wynne, Joe Nasco, Deshorn Brown (GA), Shane O’Neill (HGP), Davy Armstrong (HGP), Jared Watts, Gale Agbossoumonde, Danny Mwanga, Carlos Alvarez, Marlon Hairston (GA), Tony Cascio (on loan at Houston Dynamo).